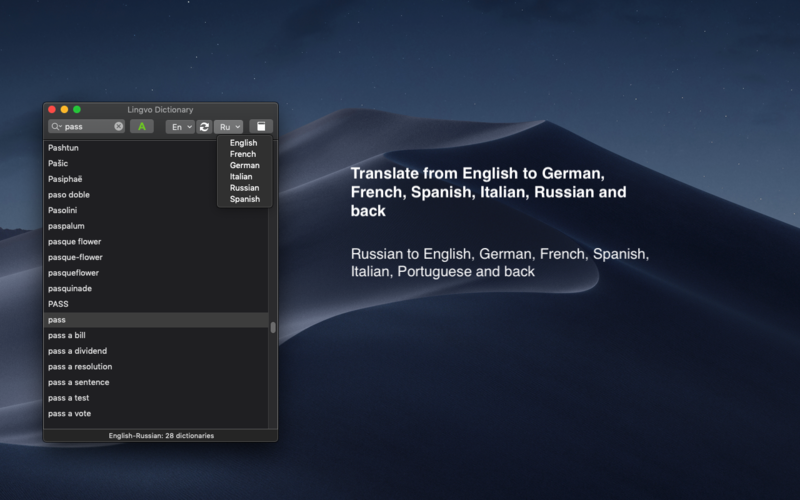 Translatium 8.0.0 – Versatile translation app (was Modern Translator). Instant Translate 1.2.1 – Translate words and phrases between over 100 languages. Translatium 7.4.1 – Versatile translation app.